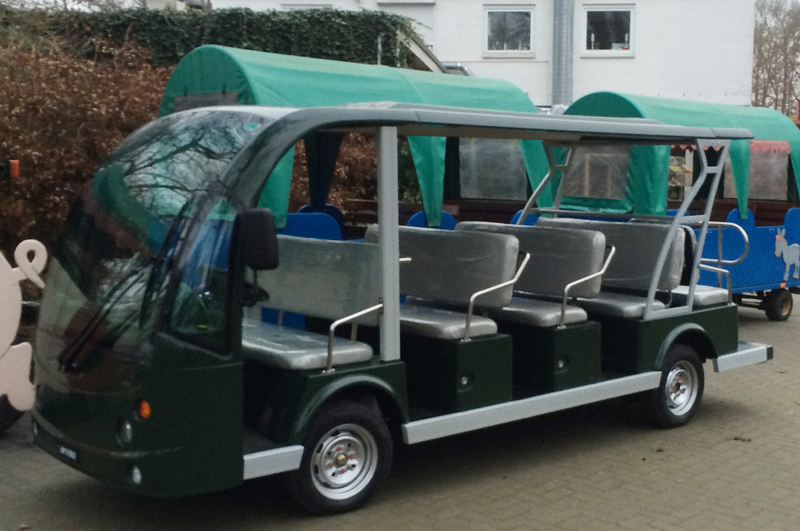 Do you need temporary electric transport? 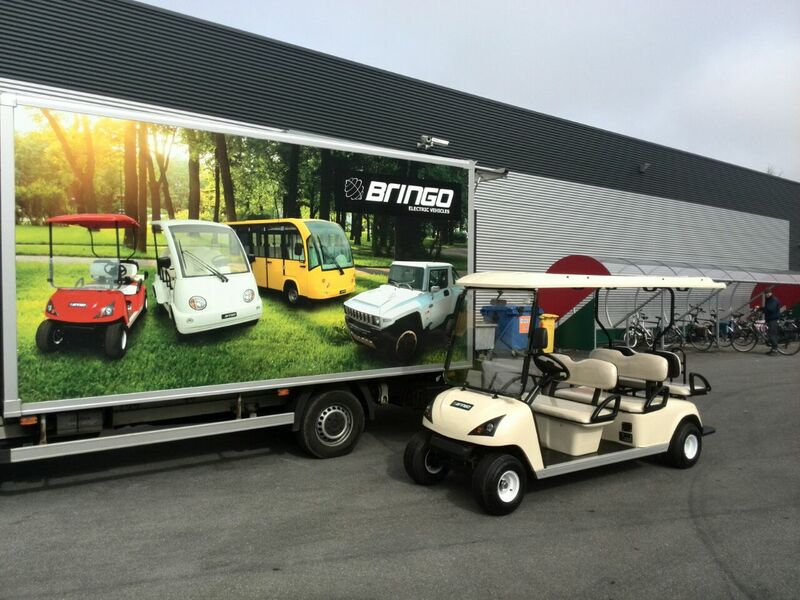 Bringo has a large rental fleet of golf carts, electric buses and shuttles available. 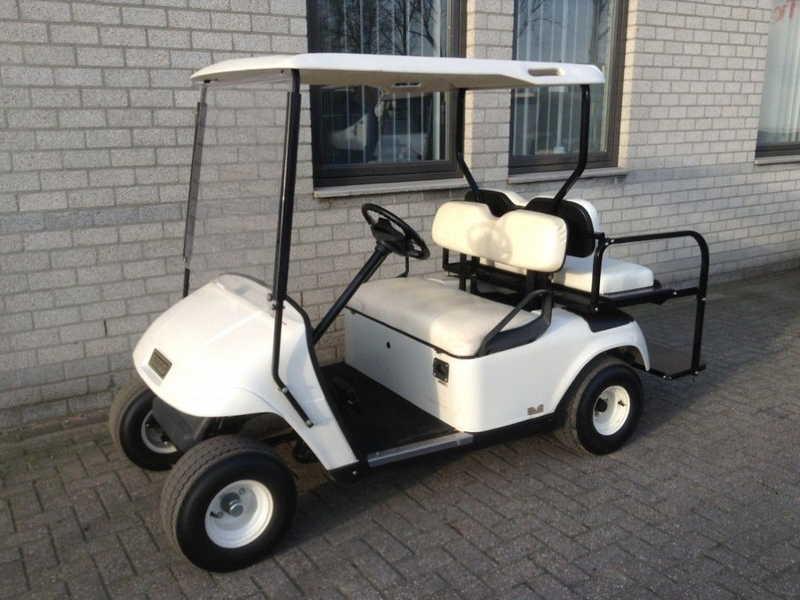 From 2-seater to 23-seater and everything in between. Short-term rent, long-term rent and lease are all possible with us.